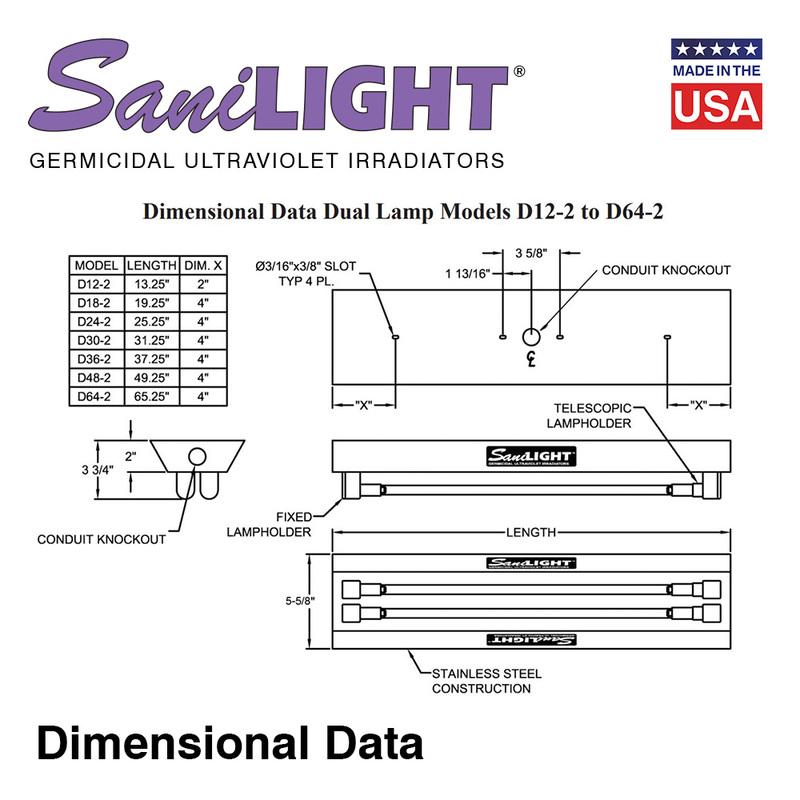 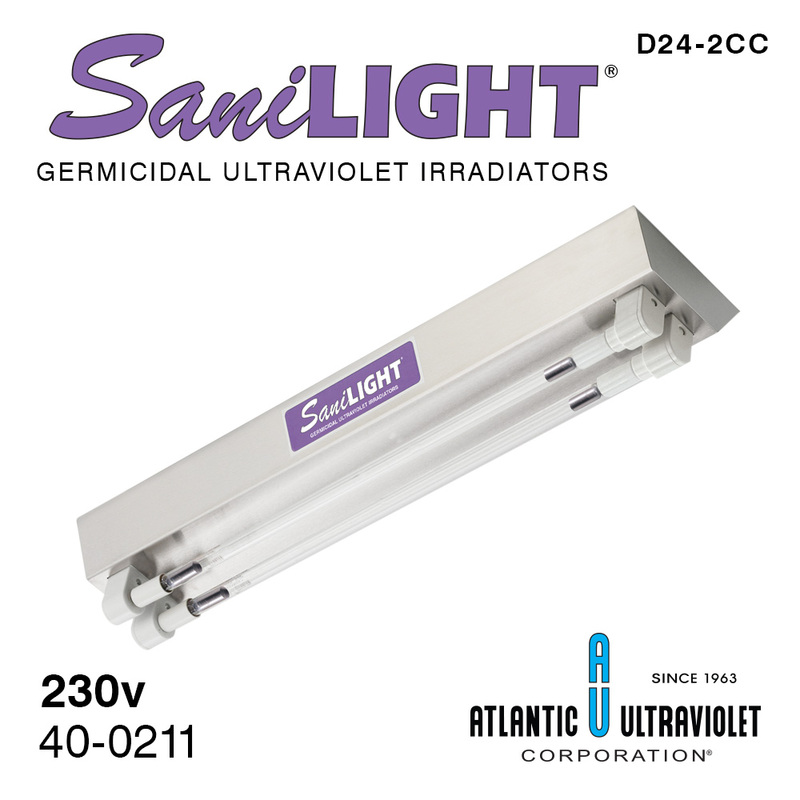 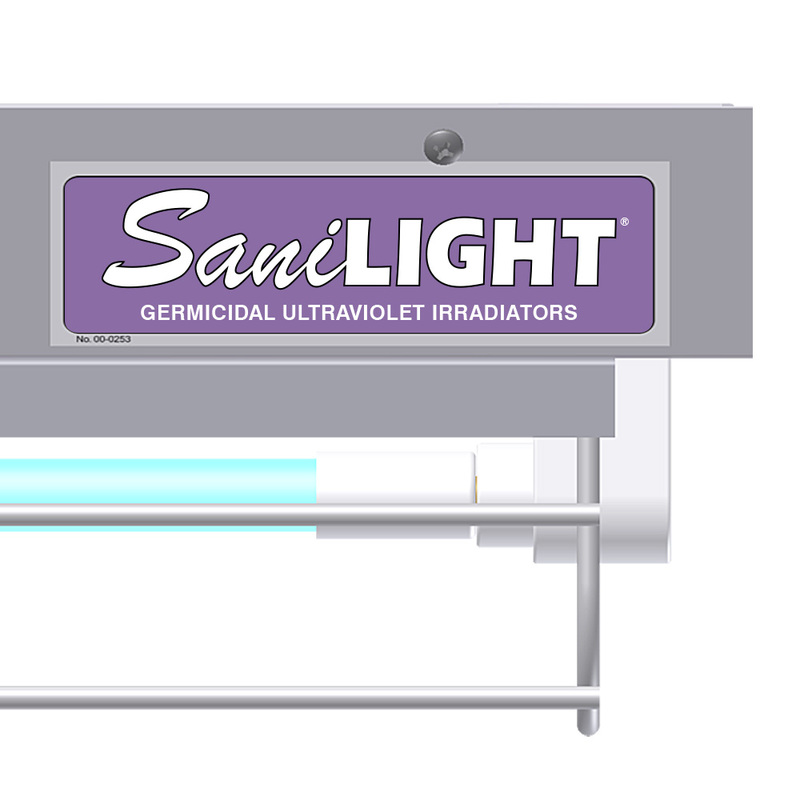 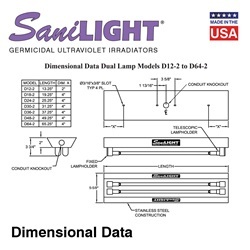 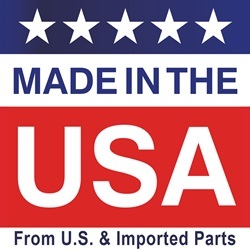 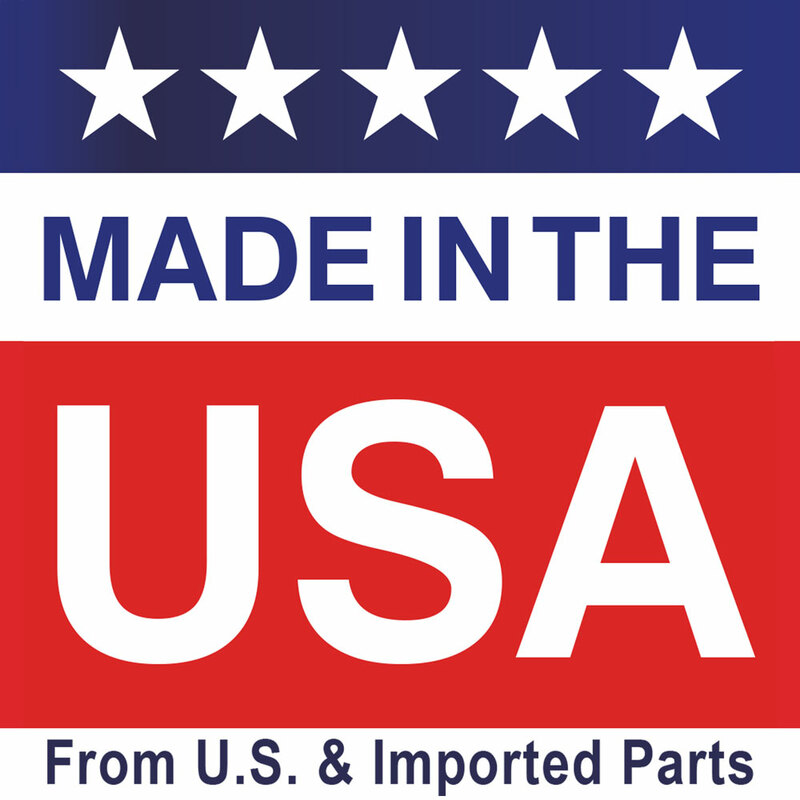 Utilize the SaniLIGHT® Cold Cathode Germicidal Ultraviolet Irradiator for direct germicidal ultraviolet exposure for air or surface disinfection in applications where temperatures are colder than standard room temperature (walk-in refrigerators, holding rooms, etc). 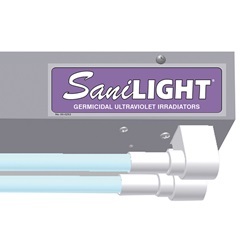 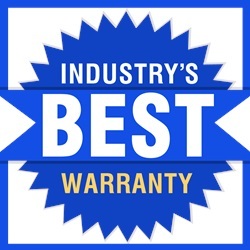 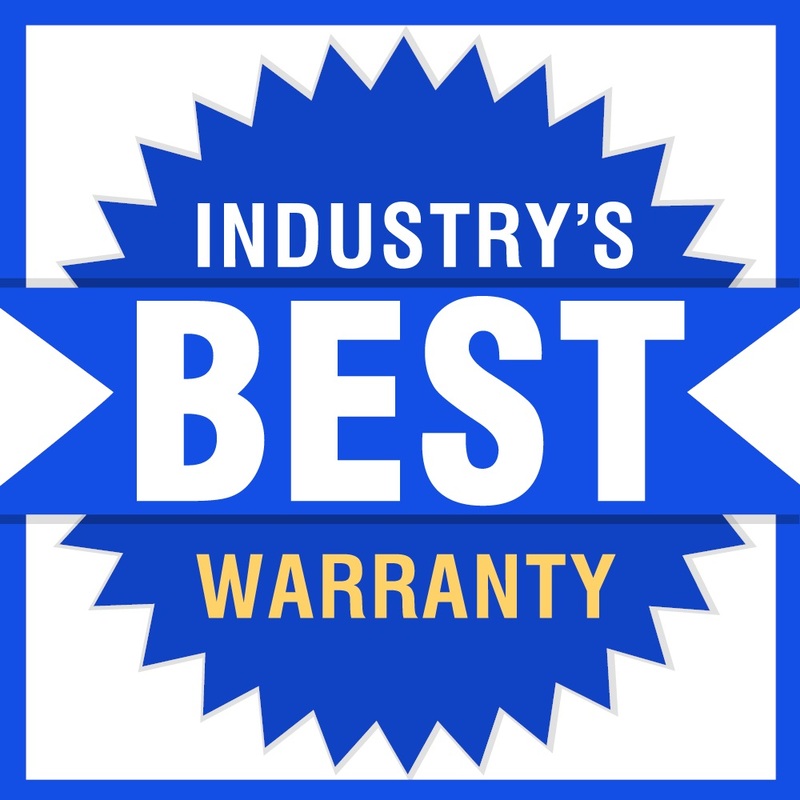 Our UV application specialists would be happy to perform the necessary calculations to ensure the fixture selected is appropriate for your particular application. 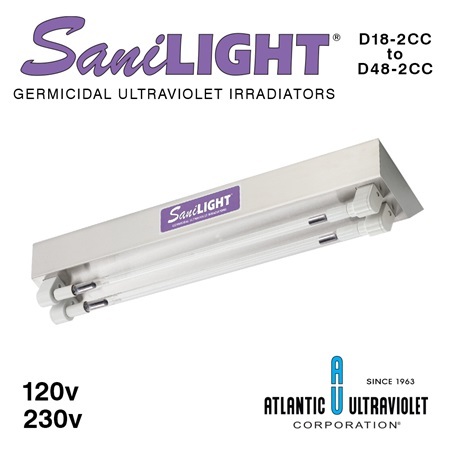 120 52.6W 6.4W 3.75" 19.25" 5.625"
230 52.6W 6.4W 3.75" 19.25" 5.625"
120 57.6W 10W 3.75" 25.25" 5.625"
230 57.6W 10W 3.75" 25.25" 5.625"
120 70W 17W 3.75" 37.25" 5.625"
230 70W 17W 3.75" 37.25" 5.625"
120 85W 22.4W 3.75" 49.25" 5.625"
230 85W 22.4W 3.75" 49.25" 5.625"